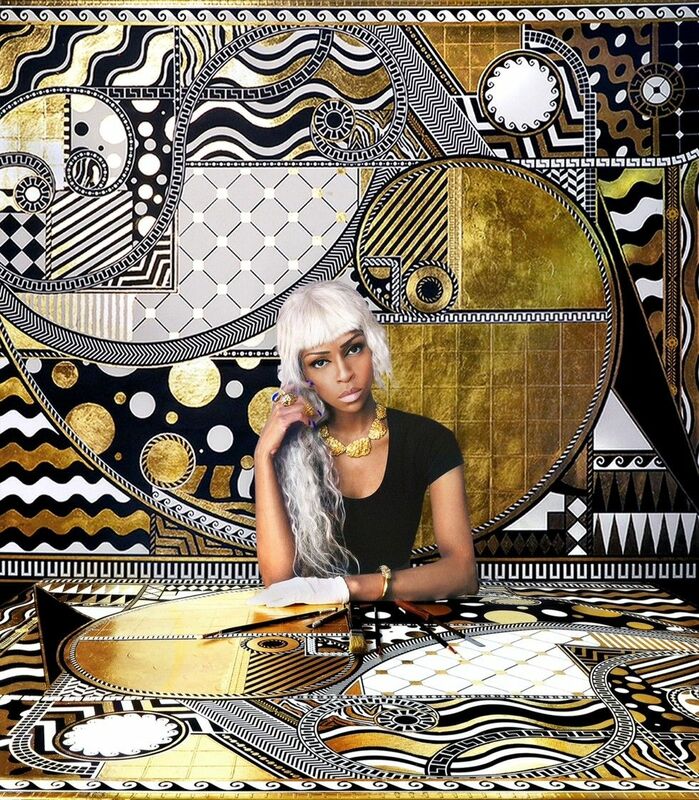 Bling aficionados may appreciate Gallery 151's (132 West 18th Street) debut solo exhibition of works gilded in 24-karat gold by Lina Viktor opening on Thursday, May 22nd, 7 to 9 p.m. Wear your "I Survived Frieze 2014" tee-shirt and check out some of this week's art openings. 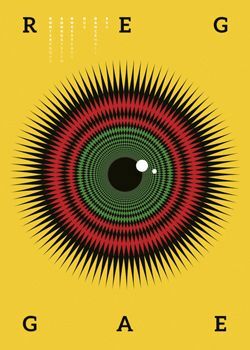 There's not as much happening as last week, but many cool shows are still around, so now's your chance to catch up. Despite being panned by New York Magazine's art critic Jerry Saltz, the Oscar Murillo chocolate factory at David Zwirner (519 West 19th Street) is a great opportunity to trick your kids into going to a gallery. 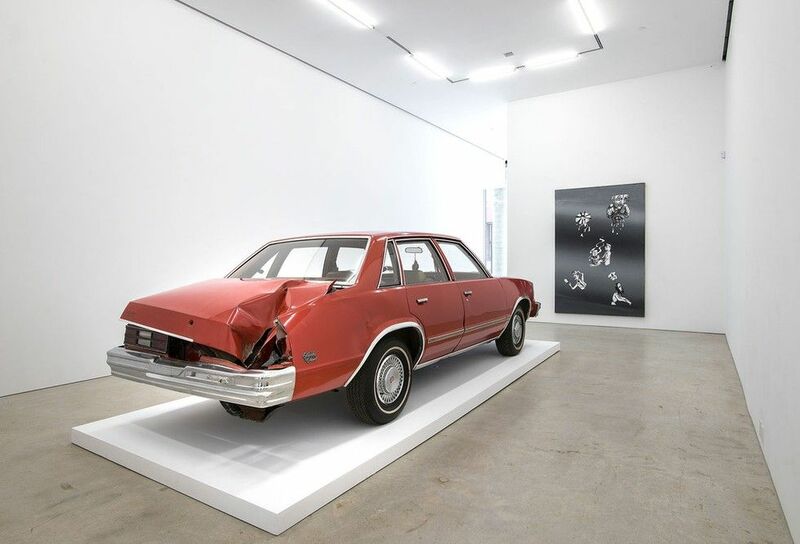 The same could also be said about the car that got hit by a meteorite that's a part of Mark Hagen's show at Marlborough Chelsea. 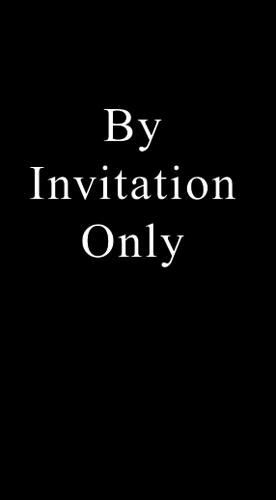 Luring Augustine Brunswick (25 Knickerbocker Avenue, Brooklyn) opens a show of new works by Tom Friedman. 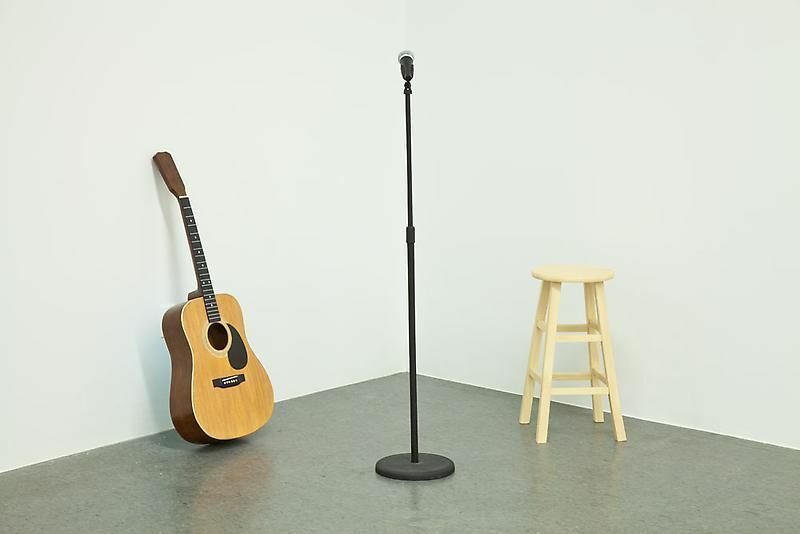 The Massachusetts-based artist constructs realistic, everyday objects like a guitar, a microphone and a stool from Styrofoam and paint, plus he's showing several wall works, aka "sculptures of paintings." It's all on view until August 8th. 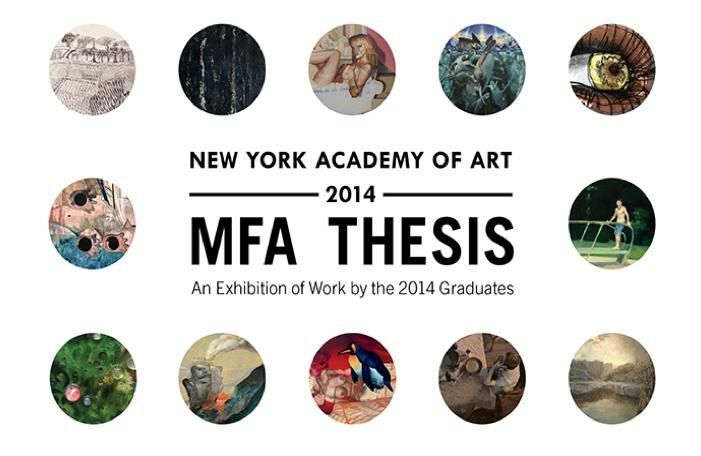 Also ongoing, and up until June 7th, is the New York Academy of Art's 2014 MFA thesis exhibition () at Wilkinson Gallery (111 Franklin Street). It's open daily from 2 to 8 p.m. and includes paintings, sculptures and drawings from 50 artists-in-residence who are graduating this month. 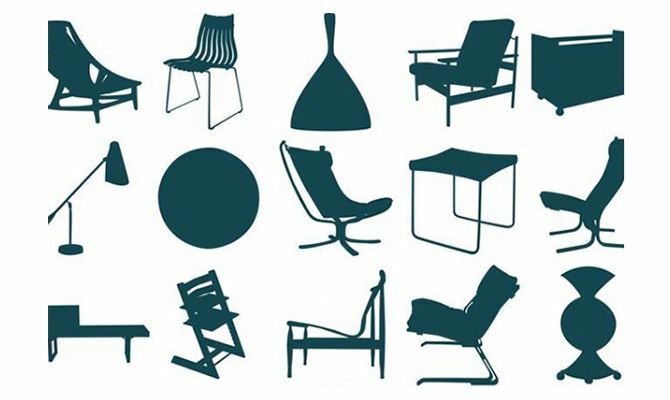 Openhouse Gallery (201 Mulberry Street) opens a big exhibit called "Norwegian Icons" featuring mid-century design and modern craft items from Norway on Friday, May 23rd, 6 to 9 p.m. Over 500 items by 45 designers will be on view (and for sale) until June 1st. 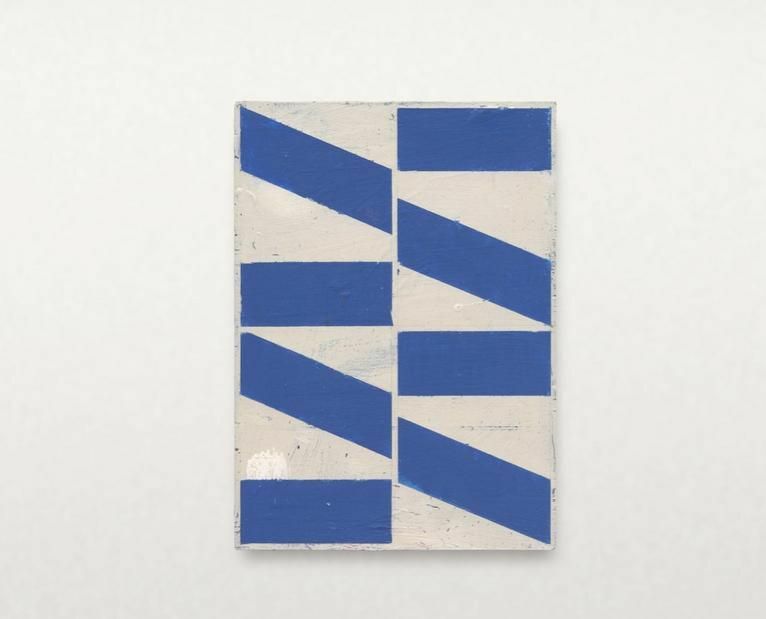 Jack Hanley Gallery (327 Broome Street) has the first solo show of works by Belgium-based painter Alain Biltereyst opening on May 23rd from 6 to 8 p.m. The exhibit, "Geo Land," includes small works on plywood "inspired by geometric forms seen on a daily basis." It's up until June 22nd. More "upstate" action this week with a one-time-only show by 4 performance artists from Mexico at Gray Zone (85 Broadway) in Kingston, New York, on Saturday, May 24th, 7 p.m. The artists are Pancho Lopez, Maria Eugenia Chellet, Alejandro Chellet and Paulina Flores. Gray Zone is an extension of Brooklyn's Grace Exhibition Space. Even further out of town, there's an exhibit of works by winners of the second International Reggae Posters contest () opening on Thursday, May 22nd, 6 to 8 p.m., in the Marcus Garvey Hall of Culture, OAS Building, at the corner of 17th Street and Constitution Avenue, NW, in Washington DC.